Snow!!! In May! We awoke to an inch of fresh snow in town on Friday. On Saturday we had our annual Town Clean Up Day and between the snow and the cleaning Mammoth is looking beautiful! 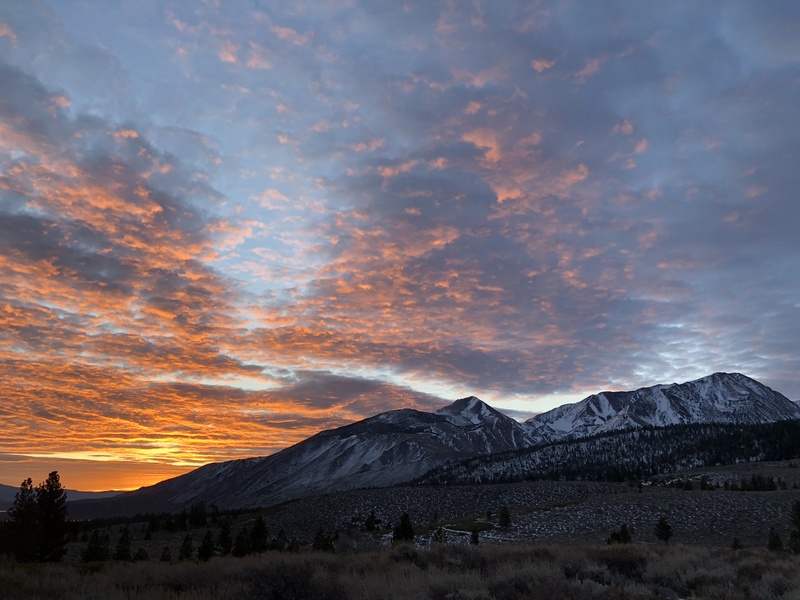 In the last seven days eight condos and one house have come on the market in Mammoth and three condos have come on the market in June. The condos range from $272,500 at Mountain Shadows to a $739,000 at 1849 (this is the unit I mentioned last week that had not yet come on the market). Here they are listed in price order from least expensive up. LAST MINUTE… this unit came on the market as I was about to complete the post. Let me know if you have any questions or would like to see any of these properties.